Item Number: 170-5-211 18731 Actual Weight: 5 lbs. 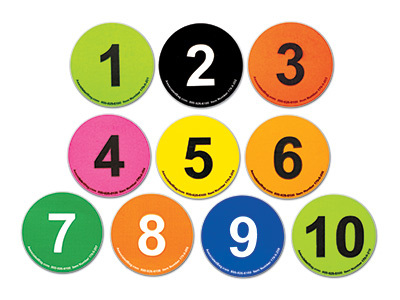 Peel-and-stick number inventory labels can be used to organize cartons and shipments. 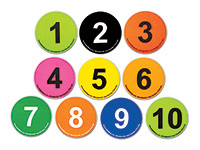 Easy Order Pack contains one roll of each number 1 through 10.